Breadcrumbs » SEO Home » SEO Questions » How long does it take SEO to work? It is possible to bounce into Google, Bing and Yahoo's number one position within a few hours or days. 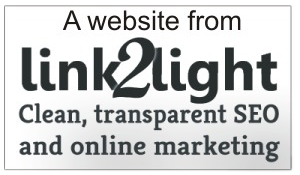 When we launched link2light.com we were number one in the search engines for "link2light design" within the week. 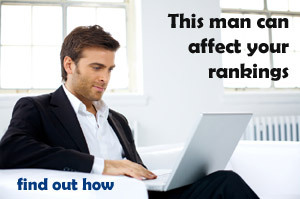 But for other keywords that are dominated by the competition it can take a great deal longer. Take "cars for sale" as an example. There are already hundreds of companies battling to get in, or stay on, the front page results so it will take a great deal of time and resource. But you can monitor your gradual move to the top by creating a sitemap.xml file and using Google Webmaster Tools to monitor progress. If you don't know how to do this any SEO company or the firm that created your website will be able to do it for you. If you don't have either then contact us.